OurWorld Travel nows offers Umrah travel packages to Makkah, Saudi Arabia. Please contact our travel specialists at at (02) 4228 6055 or you can email us here for a personalized package preparation and quote. We cater to clients from Australia (including Christmas and Cocos Islands), New Zealand. 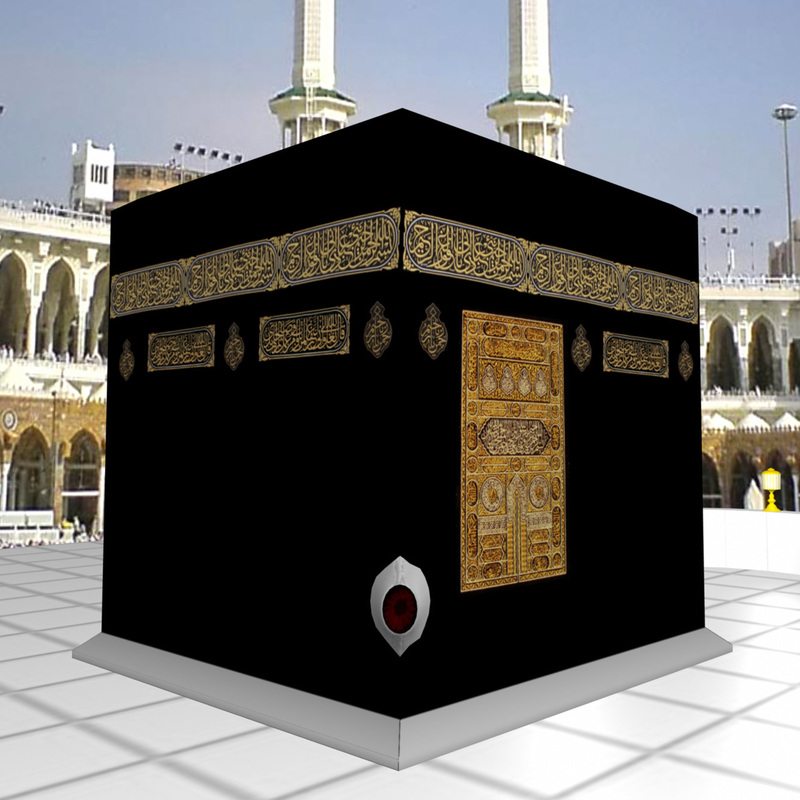 You can be sure that all your Umrah travel needs are handled professionally and efficiently. 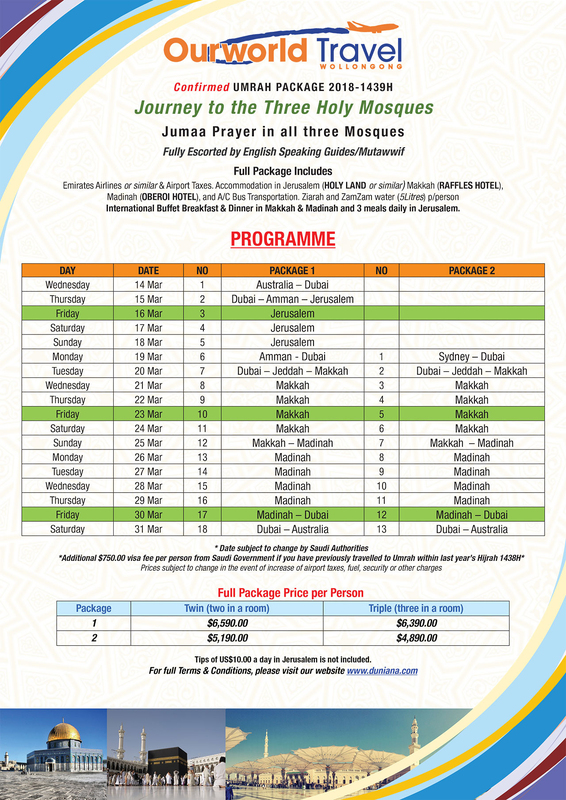 Please click here to download/print Umrah package. Please click here to download/print Umrah package registration form. 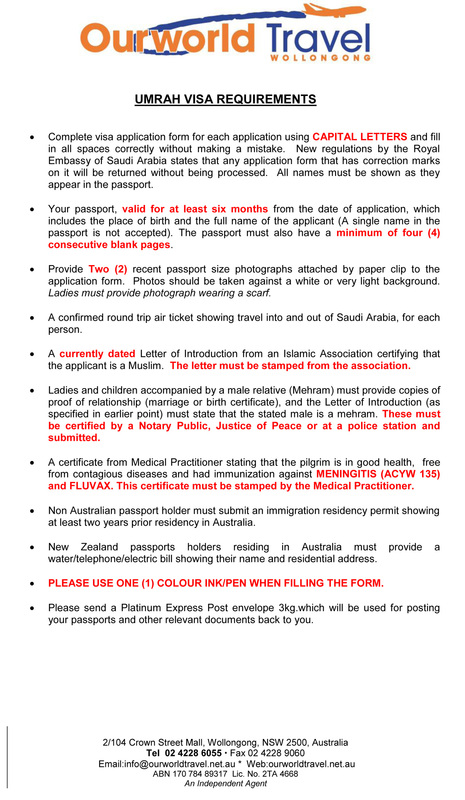 Please click here to download/print Saudi Umrah Visa Requirements. 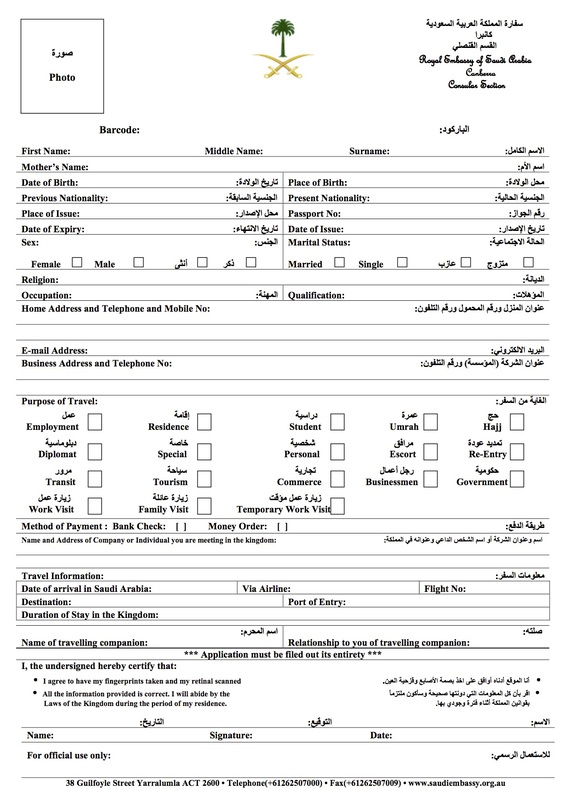 Please click here to download/print Saudi Visa Application Form.